The five-headed rock and roll hydra from Oneonta, NY is here and they're ready for action! 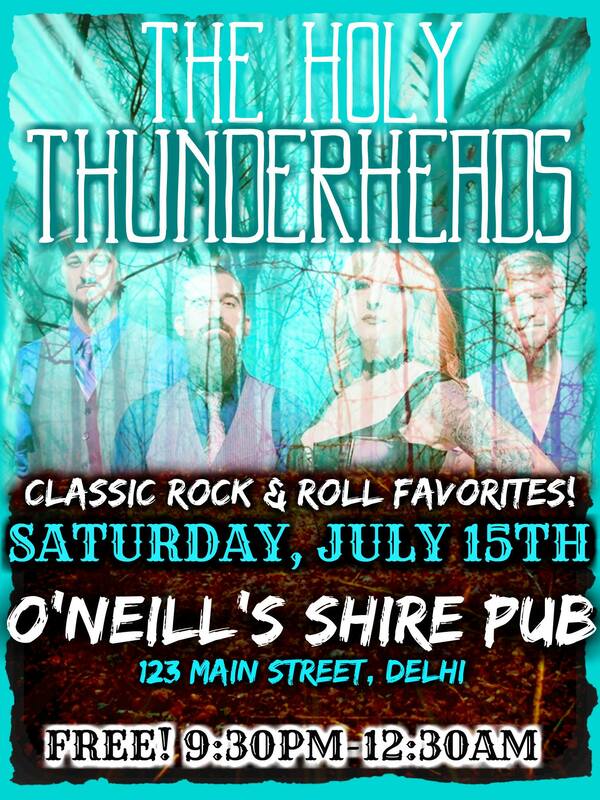 THE HOLY THUNDERHEADS deliver rock and roll with a combination of classic and modern flair! Riffs, grooves and awesomeness abound!